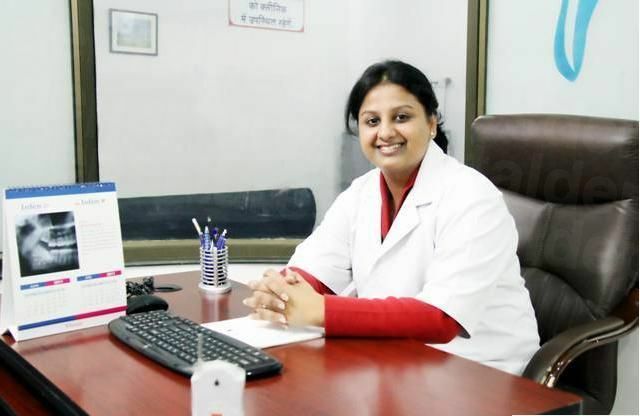 Dr. Akshay Gupta came across more as a friend than a doctor.His friendly nature towards his patients is one thing that most of the doctors lack in todays date.It really makes a patient alot more comfortable.Takes care in telling each and every step of the treatment . His techniques and knowledge is great and would like to thank him for helping me in getting my dental problem sorted fast. 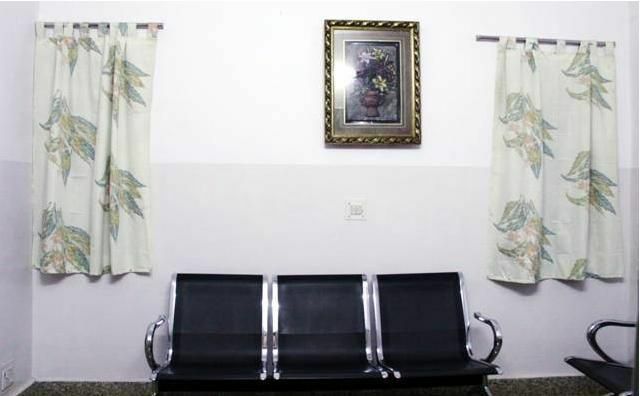 Your message has been delivered to Akshay Multispecialty Dental Clinic and Implant Centre and you will receive a reply within 4 hours. 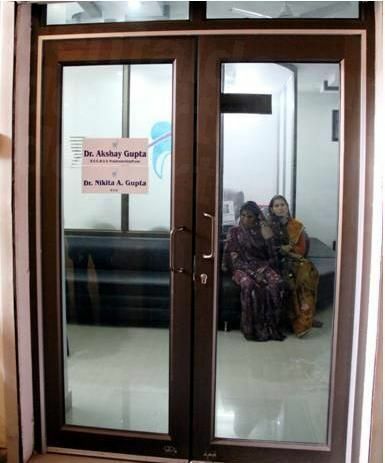 Welcome to Akshay Multispeciality Dental Clinic and Implant Centre located in Katni, Madhya Pradesh, India. 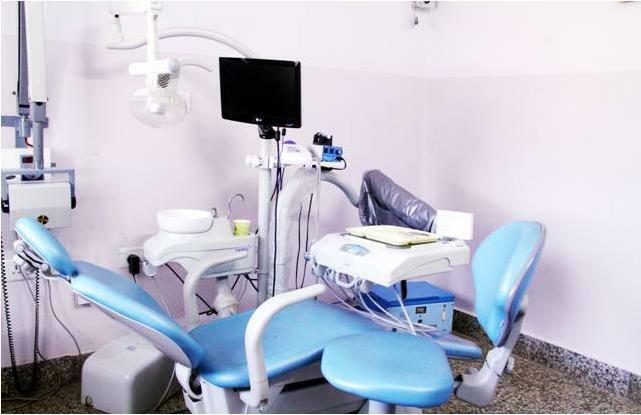 We deliver to you therapeutic, preventative and comprehensive dentistry with the emphasis on improving your overall health in a painless and affordable way. We want to provide you with a beautiful smile that brightens your life, and Dr Akshay and his specialist team will give you and your family the high-quality treatments to make you feel comfortable and confident. Making you feel relaxed is part of our ethos. We go the extra mile so your treatment is as painless as possible. 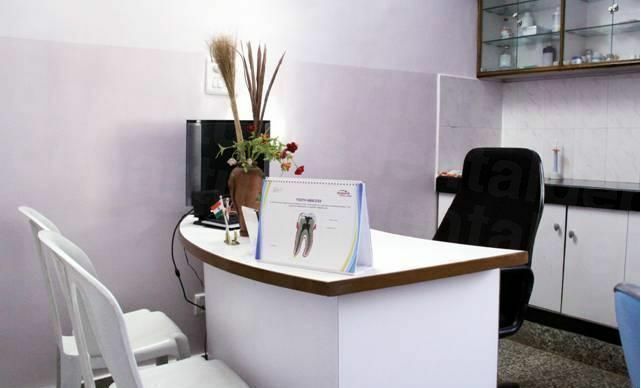 We are trained in the latest techniques and our friendly and professional team are dedicated to quality dental care and always willing to do their best for you. 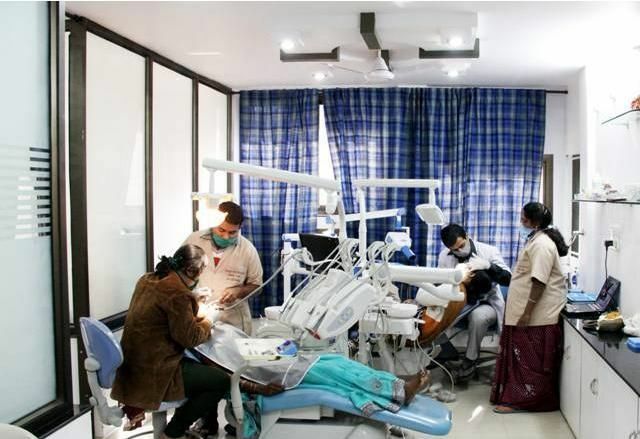 We look forward to welcoming you to Akshay Multispecialty Dental Clinic and Implant Centre and to bringing a smile to your face. We provide free consultations and offer all patients $100 off implant placements. Please get in touch to ask us anything about our services or to discuss your dental needs in greater detail. 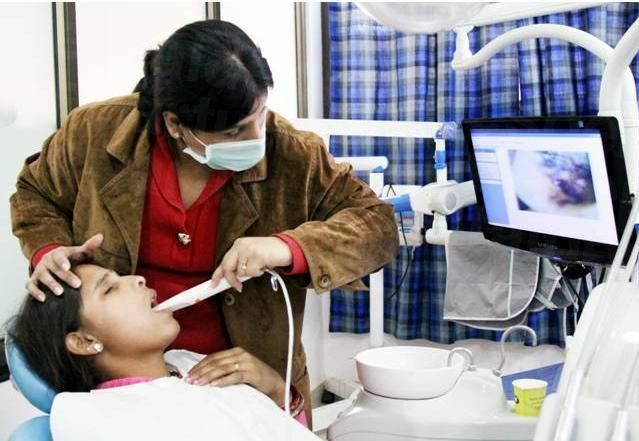 View the dental prices and dental treatment durations of Akshay Multispecialty Dental Clinic and Implant Centre , in Katni, India. 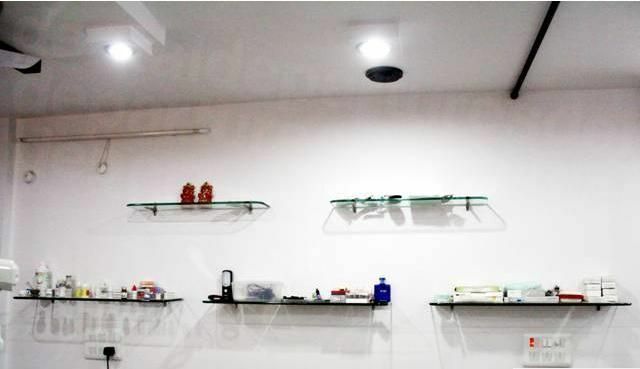 You can view Akshay Multispecialty Dental Clinic and Implant Centre 's prices in 21 different currencies: you will always know how much you will pay for dental care at Akshay Multispecialty Dental Clinic and Implant Centre in your home currency. 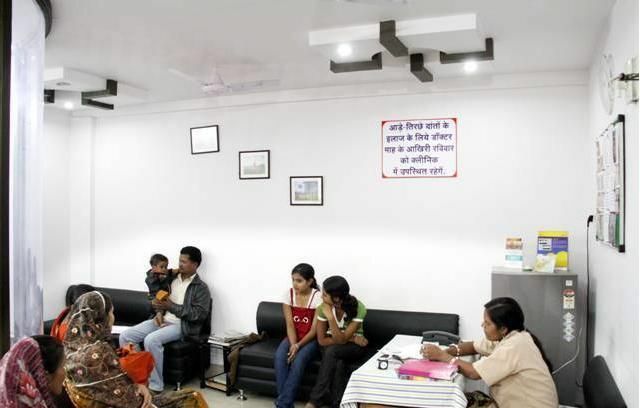 Learn the number of days you will need to visit Akshay Multispecialty Dental Clinic and Implant Centre to receive your dental care by looking at their treatment durations. If NO extractions are first required 2 days are needed for completion, if extractions ARE first required, 3 days are needed for completion. 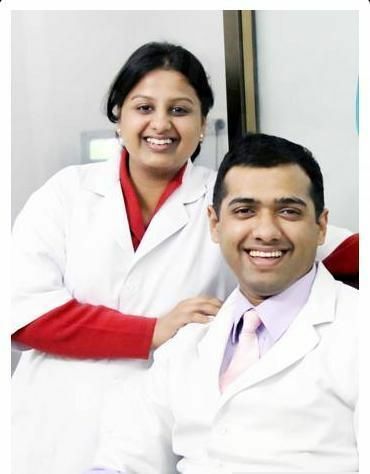 Read real reviews from real patients of Akshay Multispecialty Dental Clinic and Implant Centre , in Katni, India. 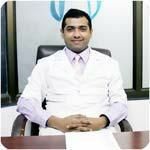 Akshay Multispecialty Dental Clinic and Implant Centre has achieved a star rating of 4.5 based on 14 reviews. 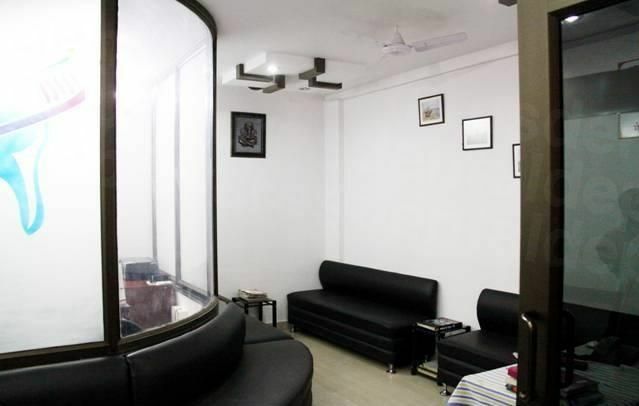 If you are a past patient of Akshay Multispecialty Dental Clinic and Implant Centre please click the 'write review' button to provide your review for others to read. 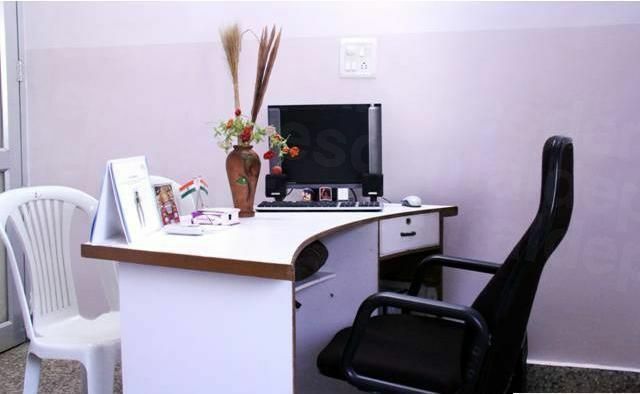 Writing a review for Akshay Multispecialty Dental Clinic and Implant Centre will only take 2 minutes to complete. 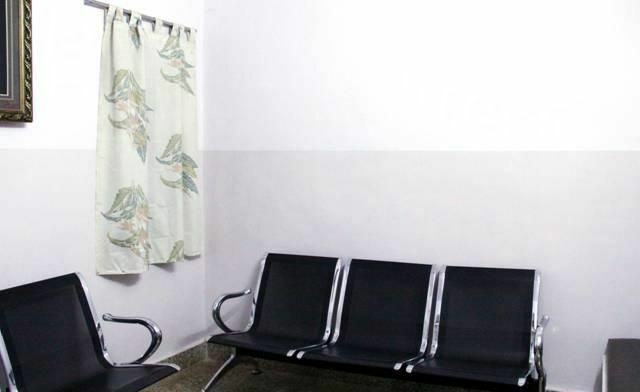 Dr. Akshay Gupta came across more as a friend than a doctor.His friendly nature towards his patients is one thing that most of the doctors lack in todays date.It really makes a patient alot more comfortable.Takes care in telling each and every step of the treatment . His techniques and knowledge is great and would like to thank him for helping me in getting my dental problem sorted fast. 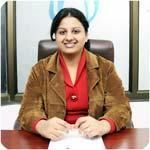 I was very much satisfied wit the treatment. (Thought – as I come from Europe - I had my doubts on the Indian dentist standard :-) I will certainly come back to Dr. Akshay with pleasure. - His X-Ray capabilities (in-house 360° unit as well as a computer connected unit delivering immediate pictures.